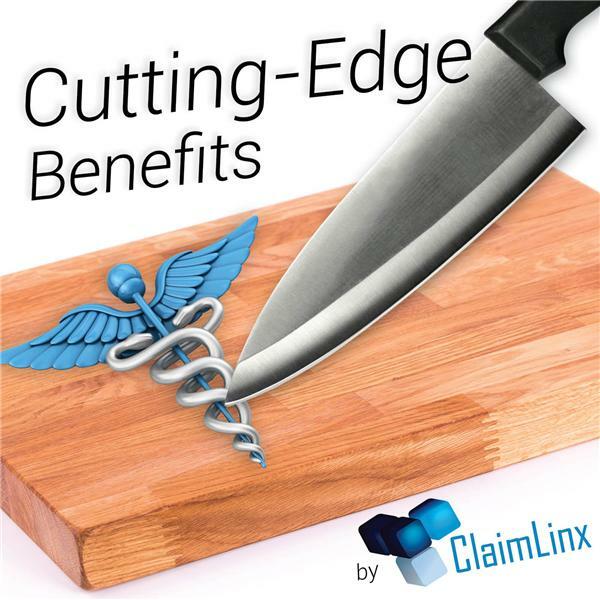 In this episode of Cutting-Edge Benefits by ClaimLinx, Tom Quigley, National Business Consultant, will be discussing people's shifting priorities when looking for employment. Because of the Great Recession, people are more cautious about the future and crave a sense of security through complete benefits packages. More and more, potential workers will be looking at companies' benefits packages to make employment decisions. Owners will need to use unique solutions to ensure they are providing the very best benefits possible in order to be competetive in the workplace. So in this episode, Tom will be taking a look at employees' priorities and how employers can provide them while still remaining within their budget. Schedule a personal consultation to discuss healthcare solutions at any time.